Why buy land for sale at Pear Tree Farm in Willoughby? Though there is a long-held aim at County and District level to resist new residential development in the open countryside, one of the few exceptions to this rule is the provision of agricultural workers’ dwellings, where it can be clearly demonstrated that such are essential to the needs of a viable agricultural enterprise. Construction of this agricultural building could possibly lead to permission being granted for a mobile home on the site upon commencement of an agricultural enterprise. Furthermore, subject to the development of a sustainable business in agriculture, permission for a house could possibly be granted after three years. 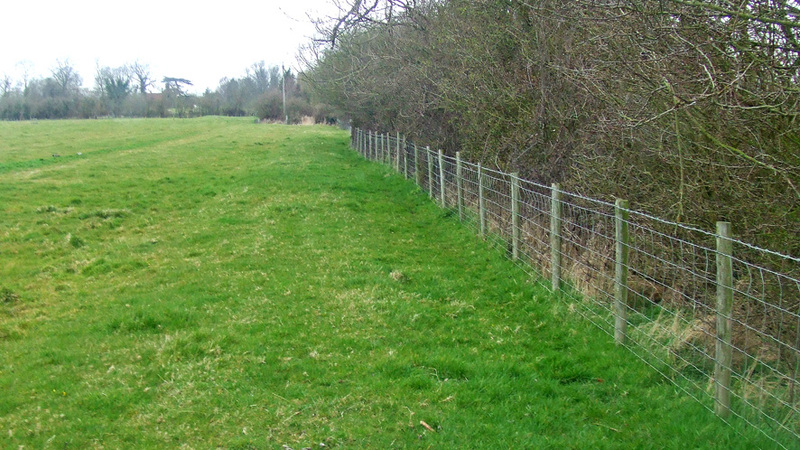 The land benefits from excellent gated access and extensive road frontage. A small pond can be found on the southern boundary providing a natural water supply. The field is characterised by gently undulating, lush grassland and well defined boundaries of mature hedgerow and trees. The site enjoys the benefits of the rural countryside, yet has a sense of residential inclusion, being located on the edge of Willoughby. This, combined with superb transport links increases the land’s investment potential. The site benefits from 572 metres of road frontage onto Moor Lane (a well maintained public highway), where there is a gated access point via a tarmac entrance into the land. 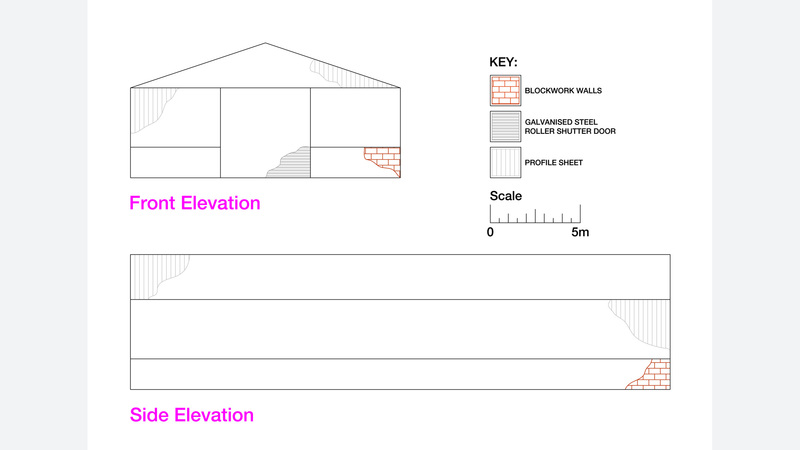 Permission has been granted to erect an agricultural building for the storage of feed, produce and machinery, measuring 30m x 15m being 5m to the eaves and 7.5m to the ridge. The total size is to be 450m2 (4,843 sq ft) and it should be constructed of a steel portal frame, concrete block and box profile sheet walls and box profile sheet roof. The development must be carried out within a period of 5 years (from 28 Jan. 2008). 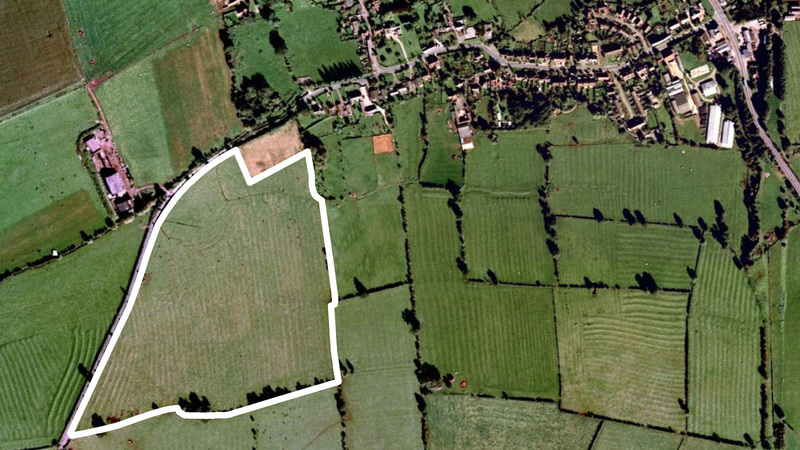 The land is designated within the Greenbelt and any further development would be subject to planning permission. The land is classified as Grade 3 (good to moderate) on the agricultural land classification map of England and Wales. The soil type is believed to be a medium heavy loam suitable for grassland and considered ideal for agricultural uses. Not looking for land for sale at Pear Tree Farm in Willoughby? Rugby and Daventry are both linked via the A45, which leads to the M45 motorway leading to Junction 17 of the M1. This, combined with the nearby A5, provides good access to the North and South as well as further motorway links. Rugby railway station connects Willoughby with several major UK destinations, with direct services to Coventry, London and Birmingham in under an hour. Liverpool, the European Capital of Culture, can be reached in under two hours. The surrounding area is very diverse. The nearby village of Dunchurch has won the “Best Kept Village” award for the last four years. Further afield lies Coventry, one of the largest cities in the country and home to two prestigious universities. The growing town of Northampton can be found to the south. To arrange a site visit or to buy the land for sale at Pear Tree Farm in Willoughby; please call 01727 701330 or email enquiries@vantageland.co.uk.